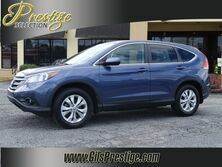 Browse From Over 64 Vehicles! 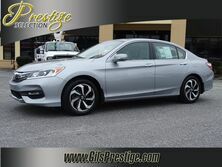 At Gils Prestige you can get the pre-owned cars that you’ve always wanted. We are not your typical used car dealership. We go above and beyond what other dealerships are ready to offer. We have the great brands that you want, and we have the models that you are after. 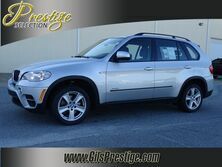 If you are looking for a car, truck, or SUV, then you need look no further than Gils Prestige. We are located right in the heart of Columbus, where we can easily serve Auburn, Salem, and the surrounding areas. We love giving the people of Alabama the cars that they want and need. These cars are quality, and the people that work here are a cut above the rest. We are family owned, and have been since we opened our doors. You can feel our family-owned atmosphere the moment you walk through our doors. Get comfortable, and let us take the time to get to know you. Once we have an idea of what you need, we will show you some vehicles that may interest you. This is a no pressure environment, and we just want you to have the time you need to find the car you want. 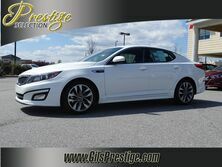 We will help you finance, we can take care of your trade-in, and we will work with your credit situation, good or bad. 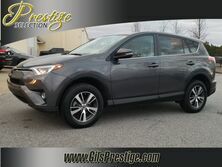 Come to see us in Columbus, and let us get you into your next car, truck, or SUV.